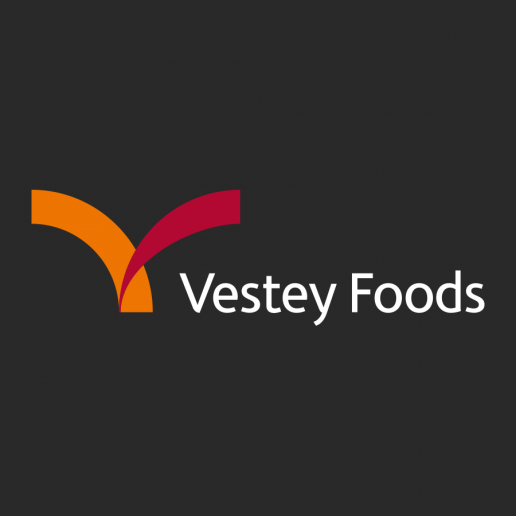 Vestey Foods pride themselves in connecting customers and suppliers across the globe. 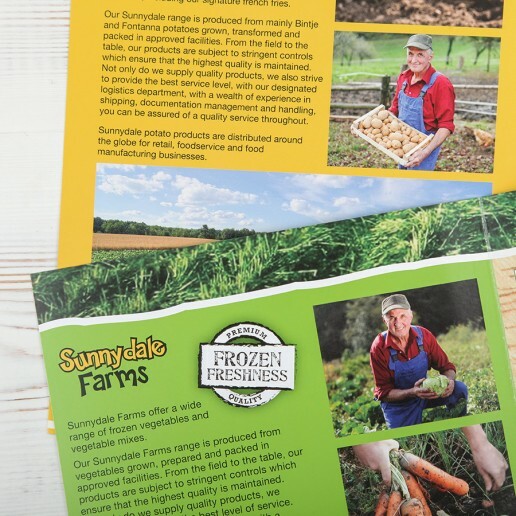 Their 100% family-owned business currently operates in over 70 countries, offering product expertise and outstanding customer service worldwide. 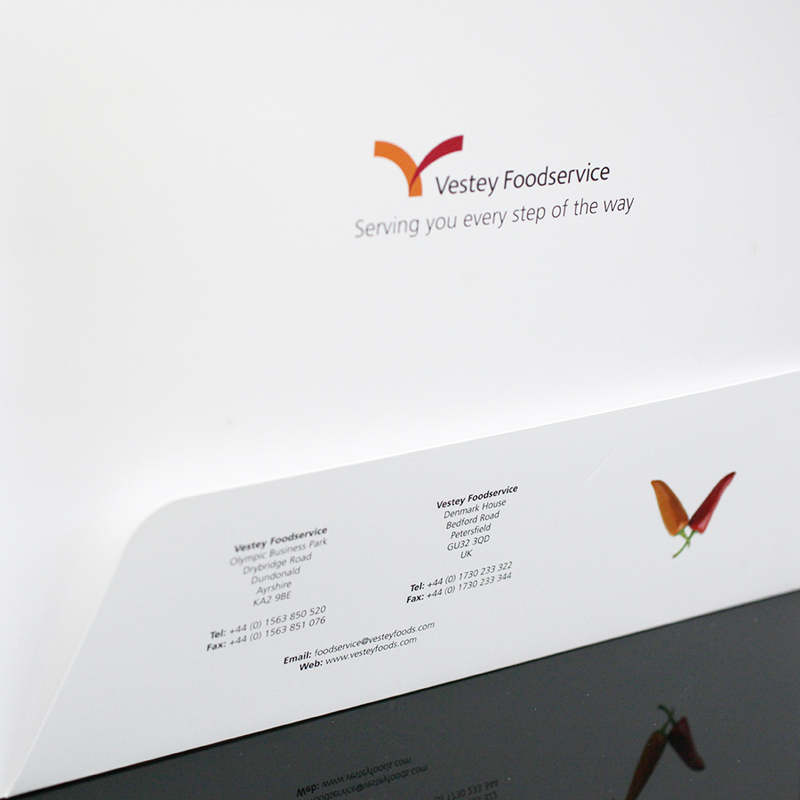 We’ve created designs for exhibition stands, banners, letterheads, powerpoint presentations, posters, folders and flyers to name a few. 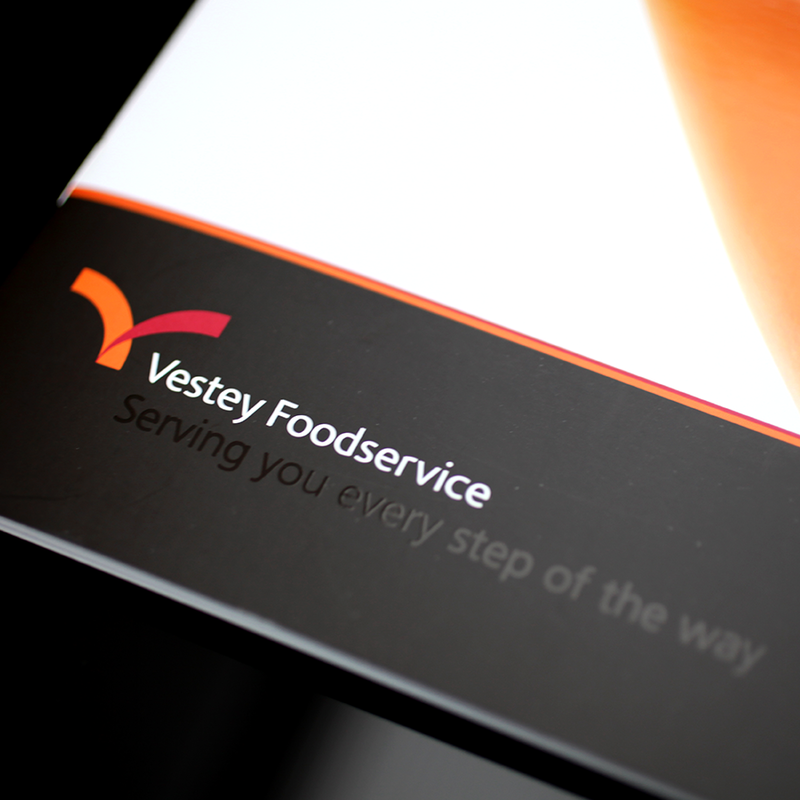 Pictured below is their product brochure which was printed using a spot UV – a technique that makes certain areas of the text glossy, standing out against the uncoated paper stock with additional texture. 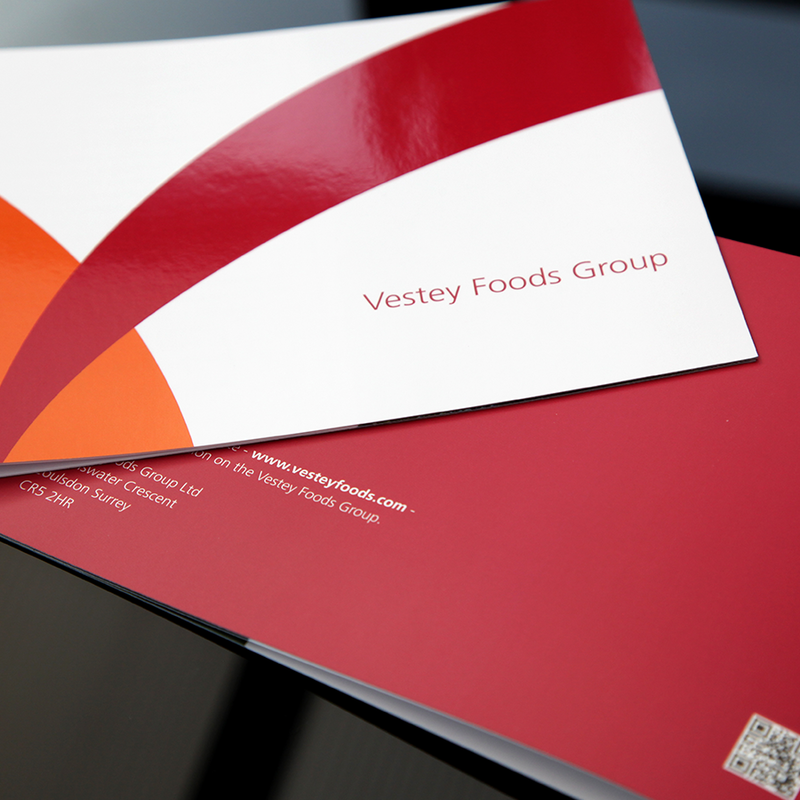 "I want to say thank you for the advice and pleasant serviceyou and your company have provided me"
We’ve worked with several of Vestey Foods’ sub divisions, and also created designs for their associated sub-brands and dual-branded materials. 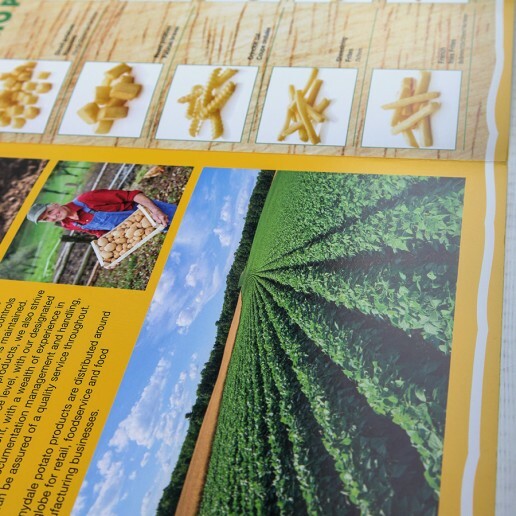 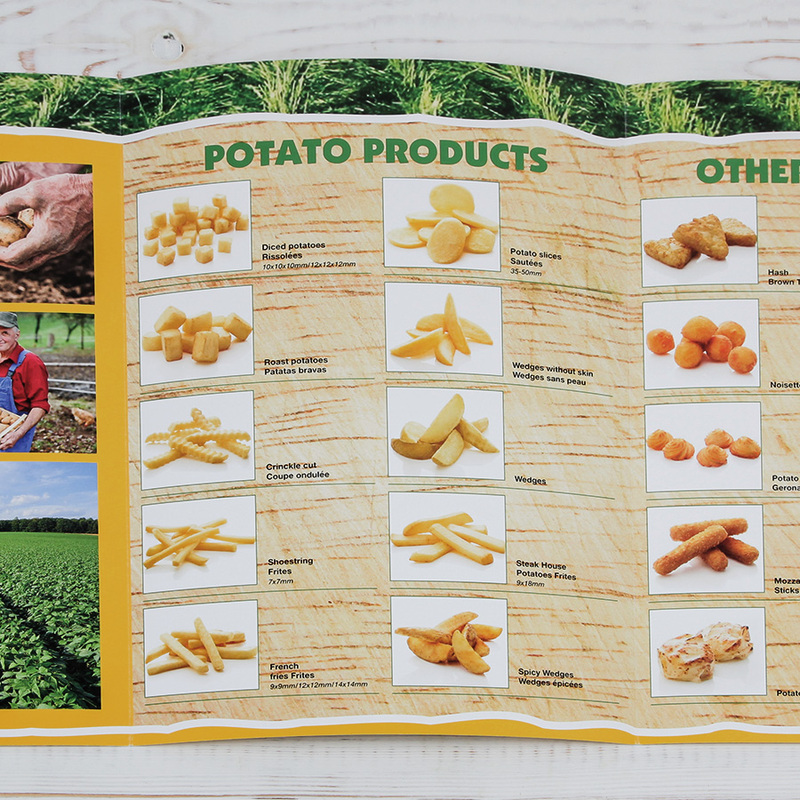 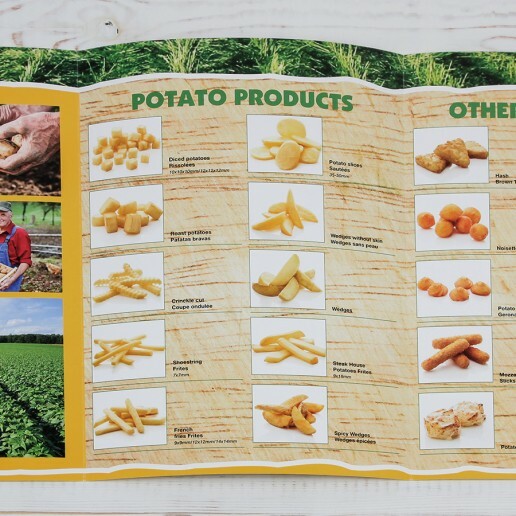 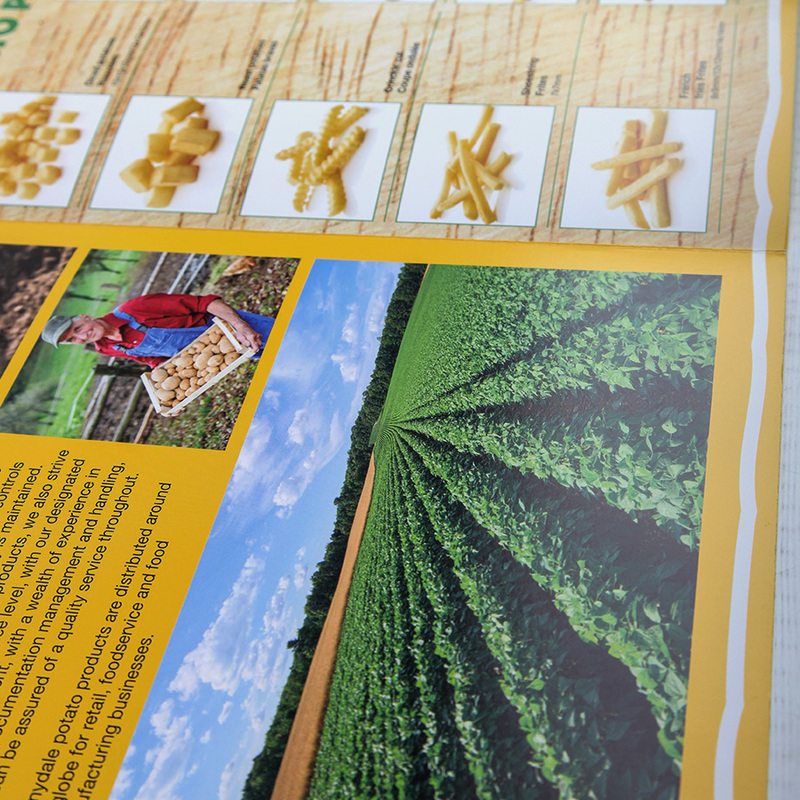 An example is the gate-fold flyers for Sunnydale Farms shown below.